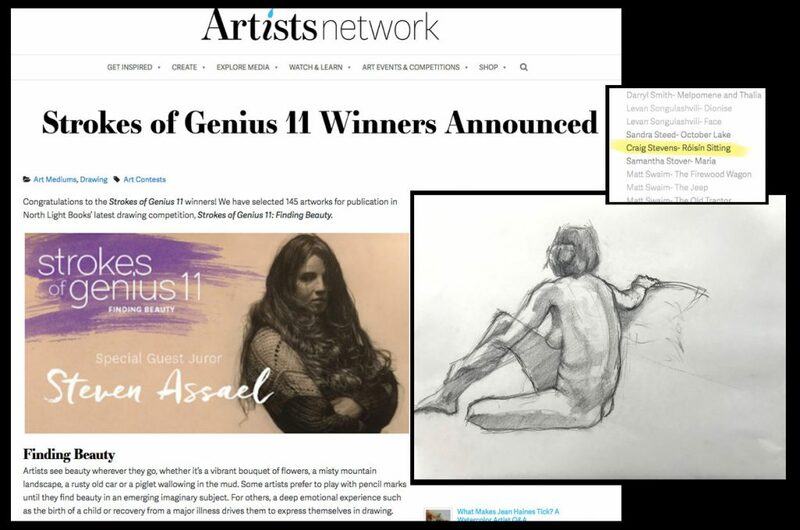 My drawing Róisín ( 15 minute life drawing 18″x24″ Charcoal and Conté Pencil on paper) made the winners list for The Artists Network Strokes of Genius 11 Publication. 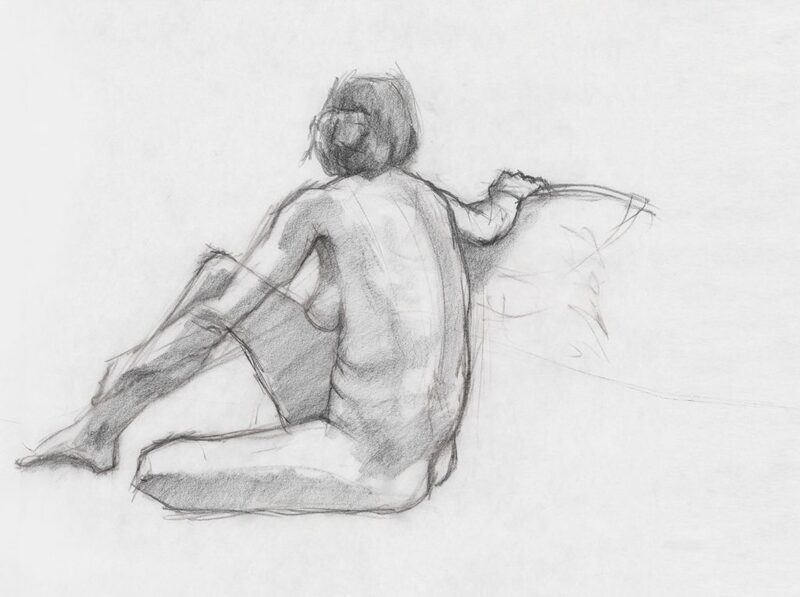 Honored and humbled to be included in this collection. Can’t wait to see this in print!